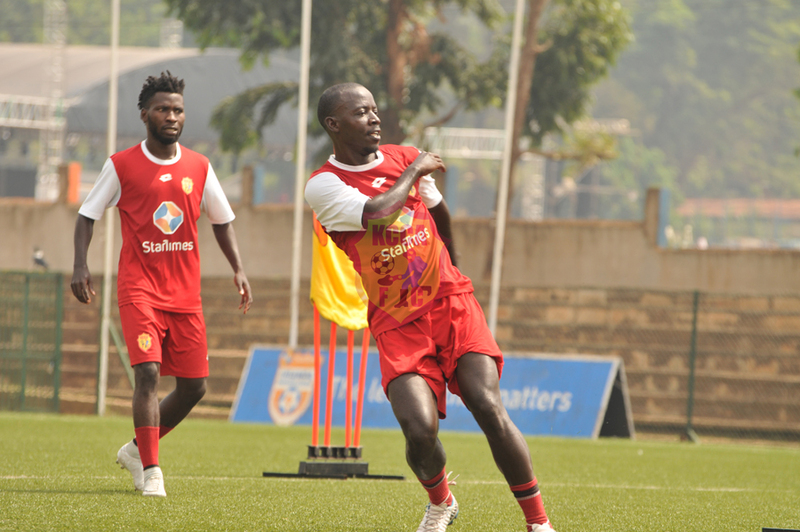 KCCA FC and URA FC will lock horns on match day 21 of the Startimes Uganda Premier League to be played on Tuesday 26th February at Startimes Stadium. URA FC who are fresh from a 2-0 home win against Jinja based Kirinya, will be looking to pick revenge against KCCA FC who were 1-0 winners in the first round at Namboole. The fixture has produced 10 goals in the last two games between both sides, KCCA FC owning eight out of the ten goals. 9 of the goals were scored in the 7-2 home win last season when KCCA FC obliterated the tax collectors at Lugogo. This term, URA FC are yet to lose a game away. The tax men have played 20 games, won seven, drawn 11 and lost twice, both losses being recorded at home. The tax men have conceded 8 goals in 20 games and have the record of the least conceded goals in the league so far. The tax men have scored 17 goals this term and have the lowest goal tally among the top five clubs on the log. On the other hand, 12 times Champions KCCA FC are on top of the league table with a four point difference between them and the second team. KCCA FC has won 13 games, drawn six and lost one in the league this term. The Kasasiro boys have scored 38 goals and conceded 14 goals this season. The table leaders have conceded once in the second round and once in the last six league games. In the last 17 games, KCCA FC has won six, drawn five and lost six. They have scored 26 goals and conceded 21 hence collecting 23 points. The tax men have won six of the last 17 games, drawn five and lost six. They have scored 21 goals and conceded 26 and hence collecting a possible 23 points. The head to head seems to be leveled. 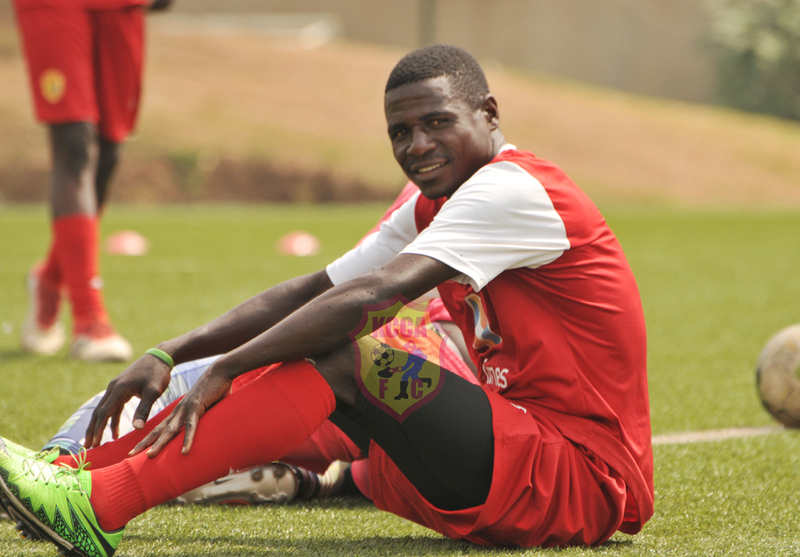 Mike Mutebi will be handling his second game ever since he returned from his four game ban and will be hoping his side return to winning ways soon. 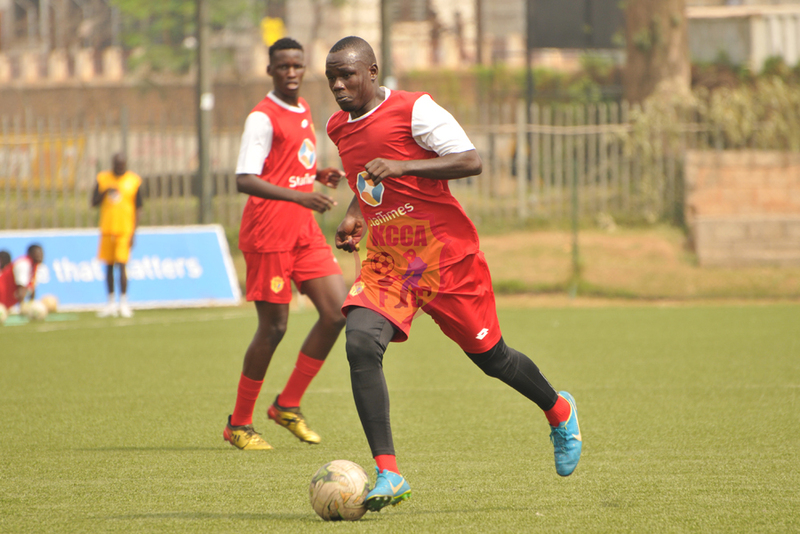 For the first time in a long run the entire KCCA FC squad is fit to play the game accept a one Herbert Achai who is struggling with game fitness. URA FC will not have Siraje Sentamu who suffered a concusion against Kirinya last week. URA’s Wing back Ronald Musana will be looking forward to playing against his former side KCCA FC and Gaffer Sam Simbwa will be hoping for a good return at a club he played for and later coached.